Although it might look classy and trendy to use tobacco at the bar or at home, to please the girls or to pass time, One must take into consideration that Tobacco is a killer that must be feared as much as HIV/AIDs is feared because many people have lost their lives because of the use of tobacco than to AIDs. Many people especially the youth think Tobacco use only causes Cancer, well, I hope they do read this. Nicotine causes pleasant feelings and distracts the smoker from unpleasant feelings. This makes the smoker want to smoke again. Nicotine also acts as a kind of depressant by interfering with the flow of information between nerve cells. Smokers tend to smoke more cigarettes as the nervous system adapts to nicotine. This, in turn, increases the amount of nicotine in the smoker’s blood. Over time, the smoker develops a tolerance to nicotine. Tolerance means that it takes more nicotine to get the same effect that the smoker used to get from smaller amounts. This leads to an increase in smoking. At some point, the smoker reaches a certain nicotine level and then keeps smoking to keep the level of nicotine within a comfortable range. When a person finishes a cigarette, the nicotine level in the body starts to drop, going lower and lower. The pleasant feelings wear off, and the smoker notices wanting a smoke. If smoking is postponed, the smoker may start to feel irritated and edgy. Usually it doesn’t reach the point of real withdrawal symptoms, but the smoker gets more uncomfortable over time. 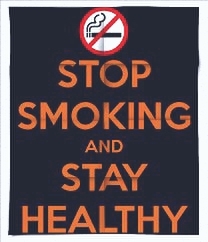 When the person smokes a cigarette, the unpleasant feelings fade, and the cycle continues. 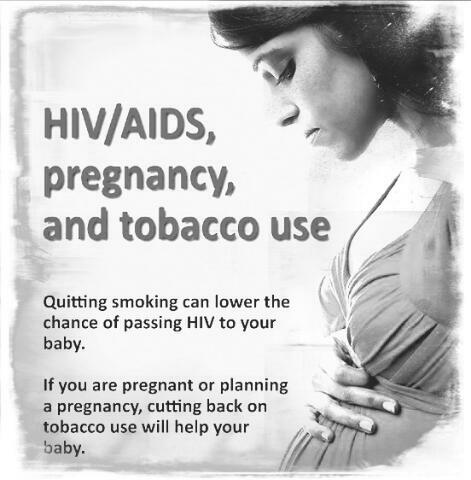 Quitting smoking has major and immediate health benefits for all tobacco users, especially those living with HIV. Quitting reduces your chances of developing disease, helps you feel better, and improves your quality of life.